Land you can build on. An area of about 30 hectares adjacent to the village of Porto Cervo, the Poltu Quatu port, the Bagaglino multi village and the Le Palme hotel. 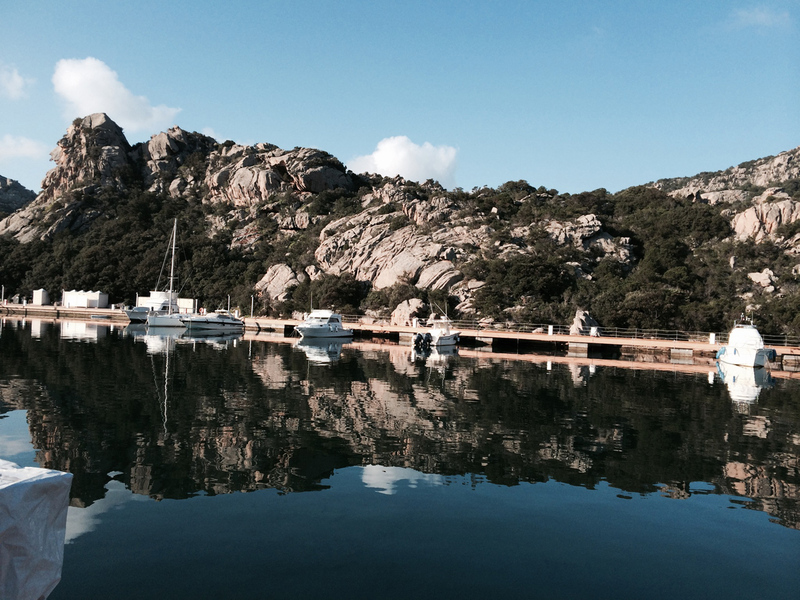 The area is called the "The gardens of Porto Cervo". 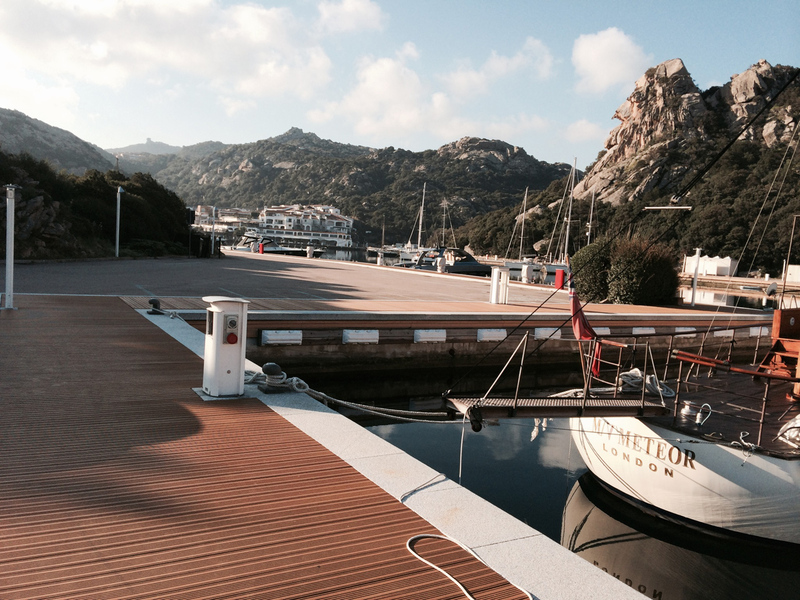 The expansion of Porto Cervo and Poltu Quatu will take place in this area because it is adjacent to both villages. The area can already be developed (although the practice for obtaining the ability to develop has not yet been finalised) for residences, hotel facilities, services and seasonal facilities; artisan service activities as long as they are not noisy, bothersome, or classified among first or second category activities. Zone F/3: touristy zone of the coastal area. Zone F/3: touristy areas subject to approved parcelling. Zone S/1: bathing area facilities. With regard to the building density, the territorial index for residences is 0,16 0,16 m³/m².